“Be Not Alarmed, Madam, On Receiving This Letter…” | bevieann61's Blog. about books!!! 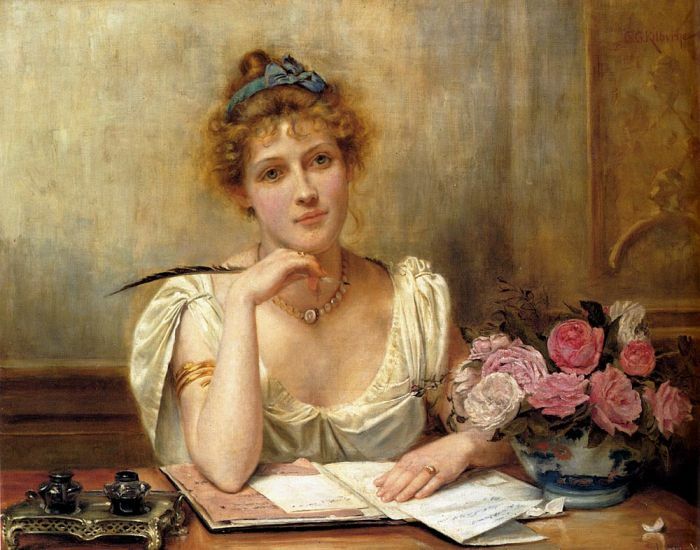 The reading and writing of letters plays an important role in many of our most beloved 19th century novels. And it is no wonder why. In an era defined by its social constraints, a well-written letter can achieve what the characters cannot accomplish through ordinary dialogue. After all, how is a hero to explain to the heroine his entire history with the villain of the piece when they are rarely granted a moment alone? And how in the world could a gentleman ever declare the full depths of his love for a lady whilst in the presence of her chaperone or (even worse) her family? 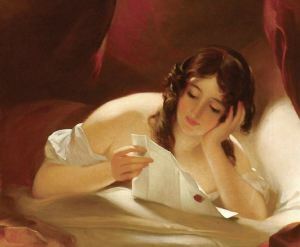 Some of the most famous letters in historical romance are, of course, the love letters. And, as with so much else in 19th century literature, nobody does it better than Jane Austen.